Innovative Packaging offers a variety of products. 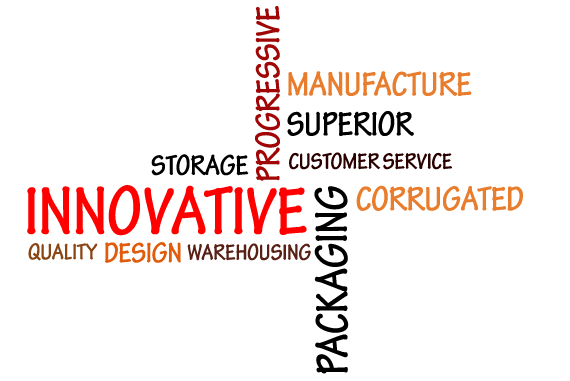 Corrugated packaging is our core business, and one we know very well. 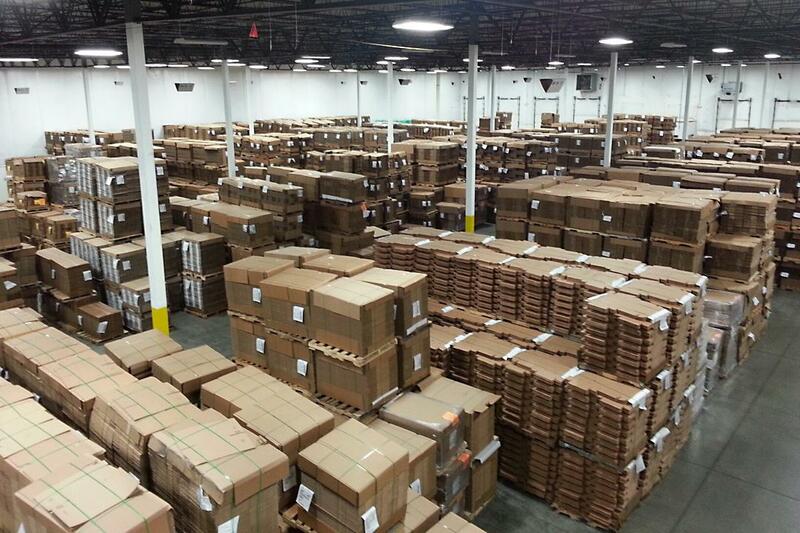 We supply quantities ranging from short run specialty items to truckloads, and provide virtually any corrugated product. Litho labels, POP displays, 4 color graphics, and autolocks just touch the surface of the types of corrugated boxes we manufacture. As well as manufacturing and warehousing boxes, we can set up and pre-assemble them for you. This includes stapling larger boxes to pallets. We can also attach wood corner posts, add layer pads and lids. 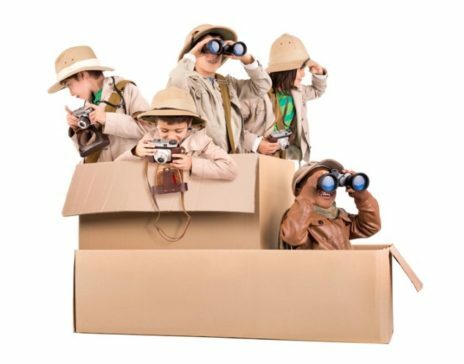 Customer Service is what Innovative Packaging does better than the other guys. One example? Instead of stretching ourselves thin, we have an established customer base in and around North West Ohio and beyond. Quality Product and Design coupled with Superior Cutomer Service sets Innovative Packaging apart from the competition. Innovative Packaging Offers Fair and Competitive Pricing. WE HAVE A SIMPLE BUSINESS PHILOSOPHY..
Be competitive in all ways, but out-do the other guy with superior service to the customer. A commitment to service is not just a phrase; it is how we survive and grow and the cornerstone of this company.